Background: Biomarkers of myocardial injury are important tools in the diagnosis and management of patients with acute cardiovascular disease. cTnI levels measured 24 hours after cardiac surgery has been reported to be independently predictive of short and long term mortality. Aim : To evaluate the usefulness of cTnI as a marker of myocardial injury after CABG in our laboratory, we measured cTnI level after CABG operation at Al-Salam Hospital in Aleppo, Syria and correlated it with the morbidity and mortality outcome of this operation. Method: Troponin I (cTnI) level was measured after coronary artery bypass grafting operations (CABG) at Al-Salam Hospital in Aleppo, Syria. 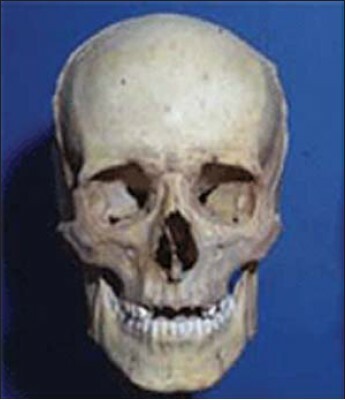 Consecutive measurements were obtained prospectively in 333 such patients. The patients were divided into two groups: Group I with cTnI level less than 10 ng/ml (256 patients), and Group II with cTnI level more than 10 ng/ml (77 patients). The two groups were similar in all aspects except for significantly more smoking, and more use of IMA graft in group I patients. There was a trend towards using off-pump technique (OPCAB) in Group I patients, but this difference was not statistically significant. Results: Group II patients had significantly higher cardiac (13%) and non-cardiac (12%) complications than group I (4%, and 6.7% respectively). Group II patients also had higher 30 day mortality (6.5%) than group I (0.4%). The higher morbidity and mortality in group II was statistically significant even after adjusting for OPCAB and IMA differences. The sensitivity of cTnI test in our lab was 46%; the specificity 81%; the positive predictive value 31%; the negative predictive value 89%; and the relative risk of cTnI >10 ng/ml was 2.85 . Conclusion: cTnI level is an important predictor of early morbidity and mortality after CABG operation. Background: The worse prognosis in patients without ST-elevation (non-STEMI) as compared to ST-elevation myocardial infarction (STEMI) may be due to treatment differences. We aimed to evaluate the differences in characteristics, treatment and outcome in patients with non-STEMI versus STEMI in an unselected patient population. Methods: Individual patient data from all patients in our hospital with a discharge diagnosis of MI between January 2001 and January 2002 were evaluated. Follow-up data were obtained until December 2004. 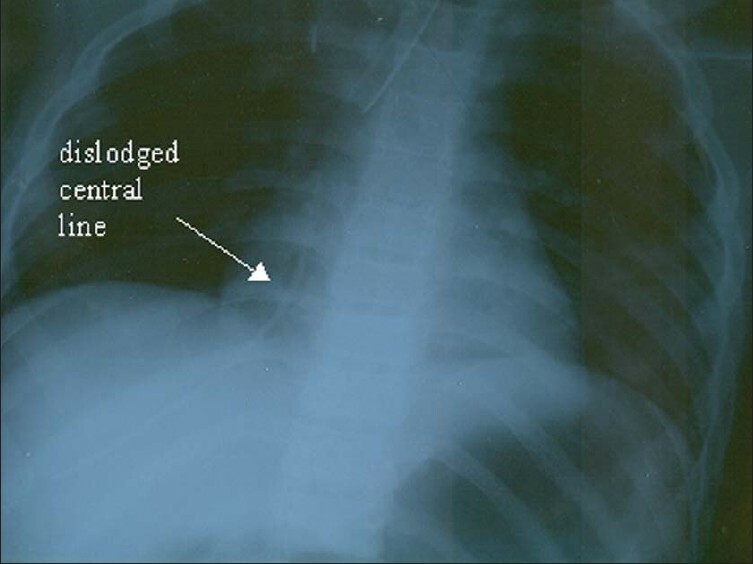 Patients were categorized according to the presenting electrocardiogram into non-STEMI or STEMI. Results: A total of 824 patients were discharged with a diagnosis of MI, 29% with non-STEMI and 71% with STEMI. Patients with non-STEMI were significantly older and had a higher cardiovascular risk profile. They underwent less frequently coronary angiography and revascularization and received less often clopidogrel and ACE-inhibitor on discharge. 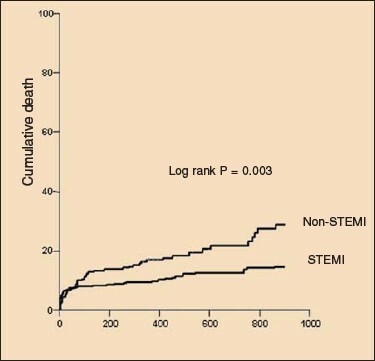 Long-term mortality was significantly higher in the non-STEMI patients as compared to STEMI patients, 20% vs 12%, p = 0.006, respectively. However, multivariate analysis showed that age, diabetes, hypertension and no reperfusion therapy (but not non-STEMI presentation) were independent and significant predictors of long-term mortality. Conclusion : In an unselected cohort of patients discharged with MI, there were significant differences in baseline characteristics, and (invasive) treatment between STEMI and non-STEMI. Long-term mortality was also different, but this was due to differences in baseline characteristics and treatment. 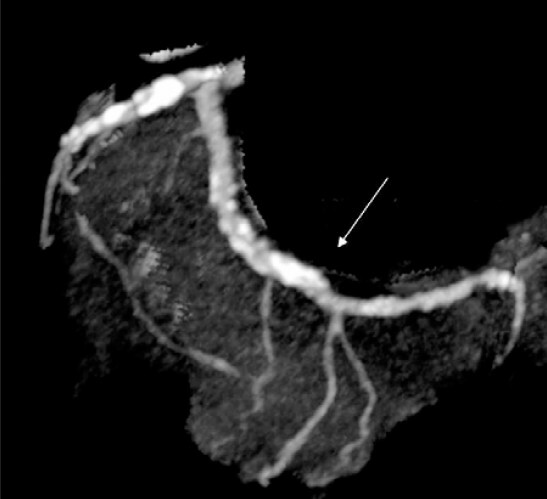 More aggressive treatment may improve outcome in non-STEMI patients.